Water is the essence of life! 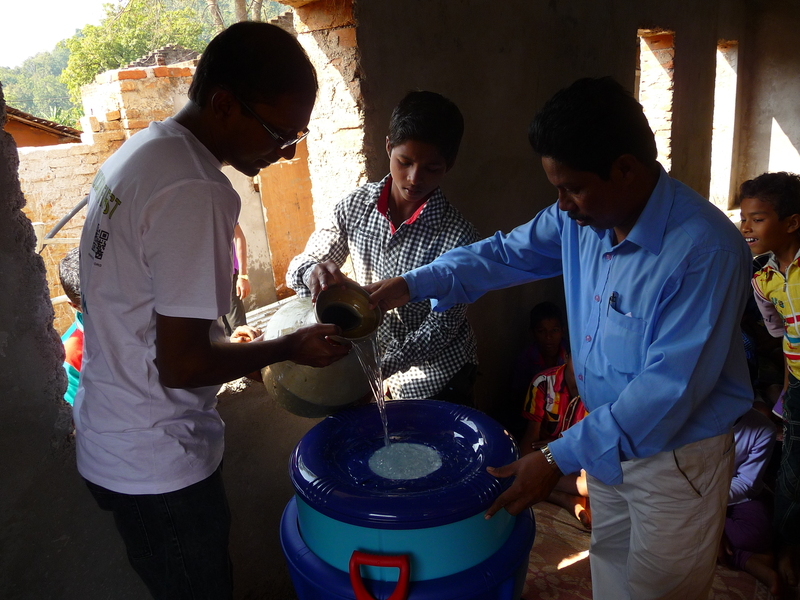 During our 2014 visit to the Orissa children’s home, we discovered the drinking water facility for the children was very poor. 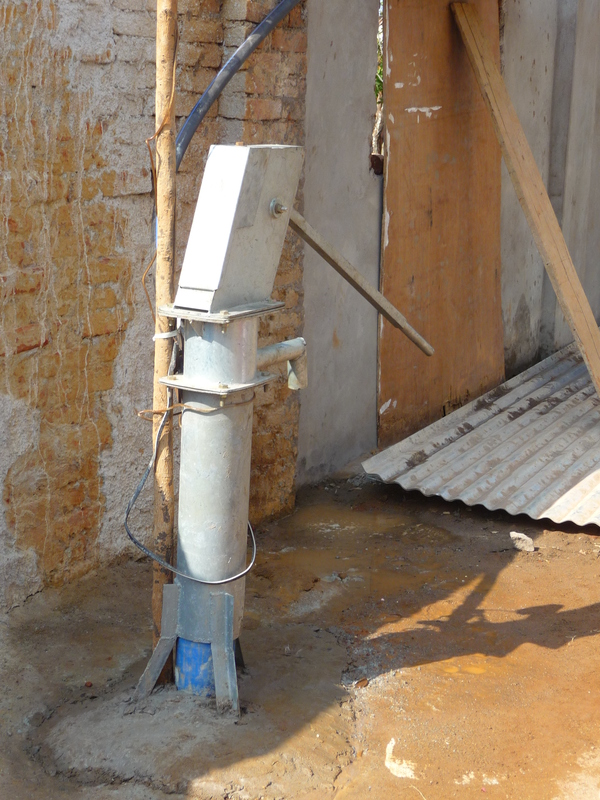 The drinking water was light brownish in color and during the summers when water scarcity is high, many children were prone to fall ill from water borne diseases. 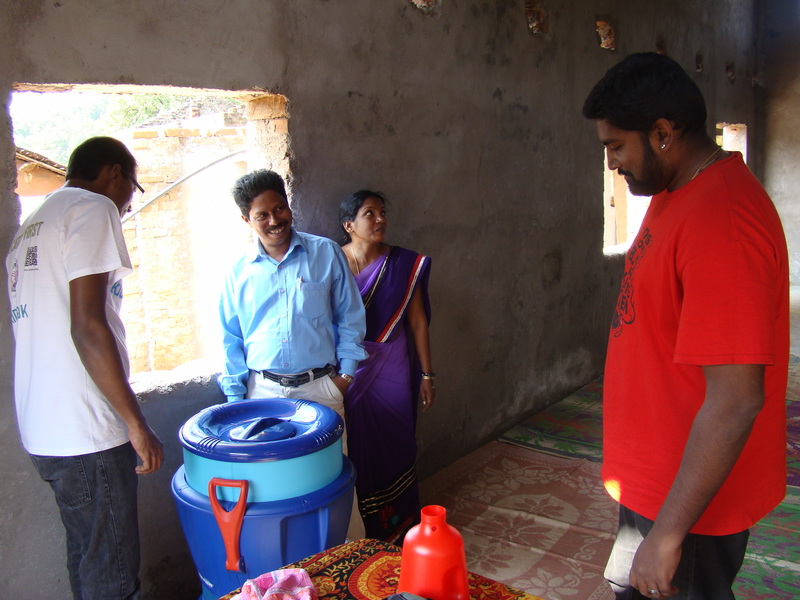 After having finished drilling for ground water which gives the childrens home their own water supply, kids.R.ok team thought of providing a long sustainable solution which not only benefits the children’s health but also is eco-friendly and self sufficient in terms of energy sustainability. Kids.R. 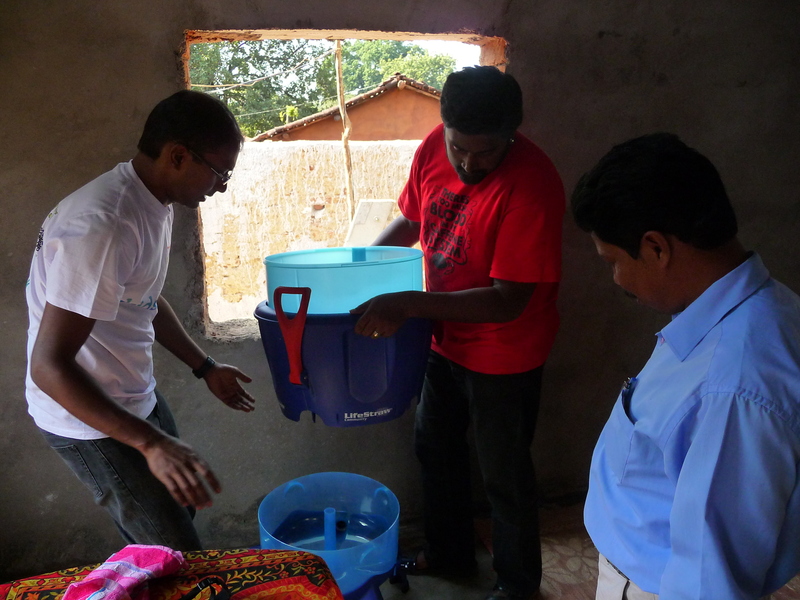 ok team proceeded to give the children’s home a useful gift – a water filter which works without electricity – Lifestraw filter. 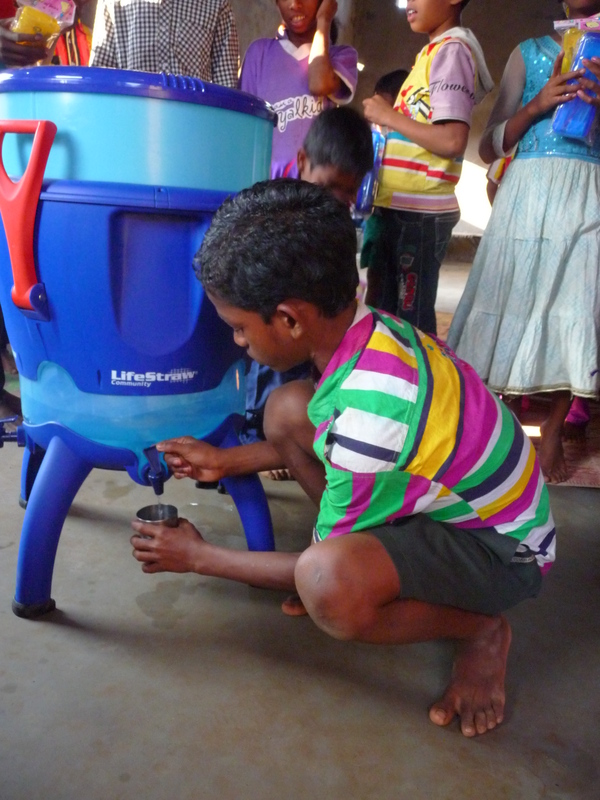 Lifestraw product with its innovative water filter technology gave us the possibility of combining the sustainability and quality requirements needed for the children’s home in Orissa. 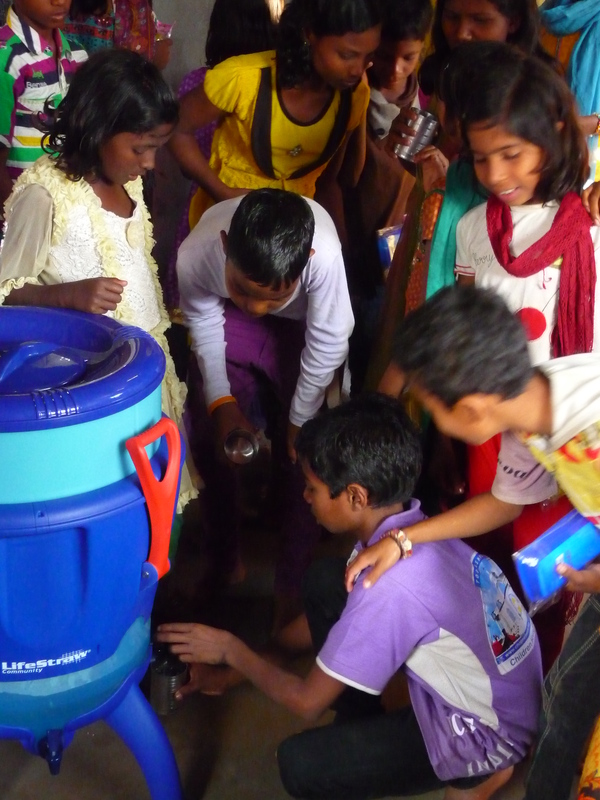 Kids.R.ok was able to purchase the Lifestraw filter with the help of specific donor’s gifts and ship it to Orissa during the recent visit to the children’s home. 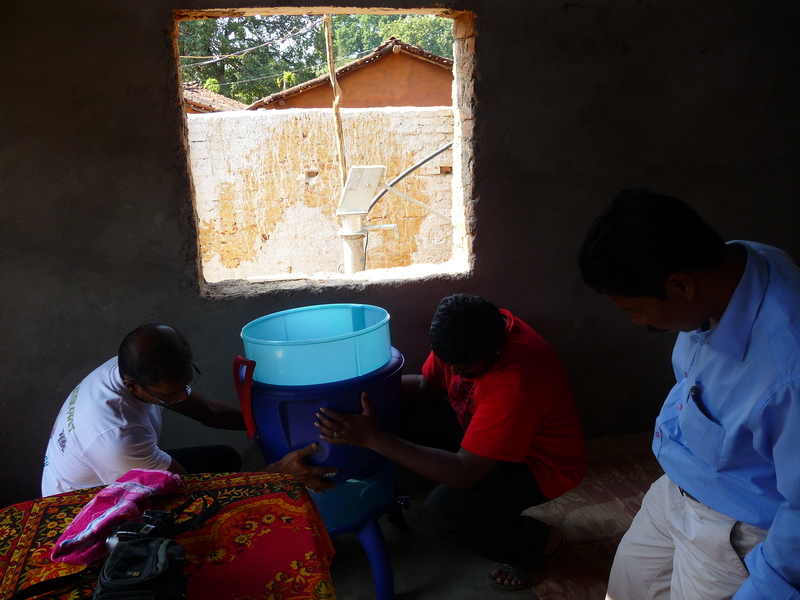 It does not need electricity or other energy means to filter the water. 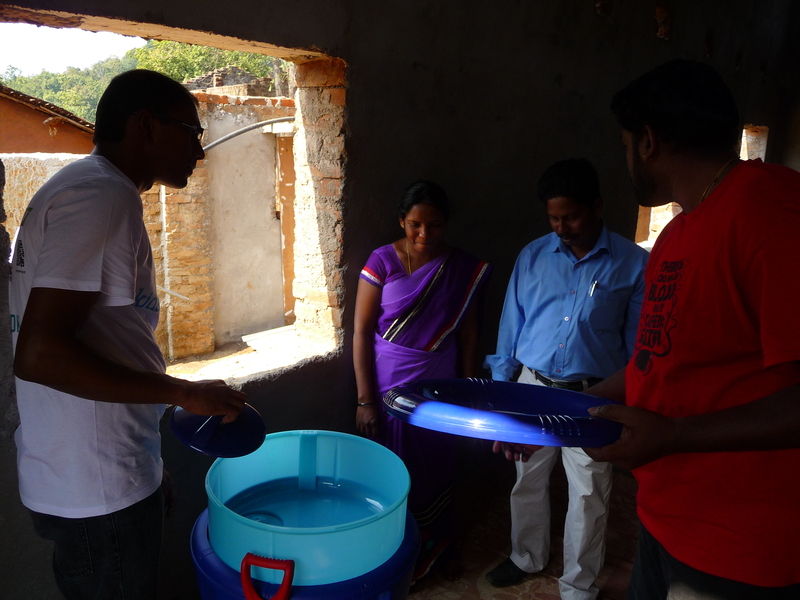 The water is filtered through a filter (advanced ultrafiltration membrane) technology developed and copyrighted by Lifestraw. 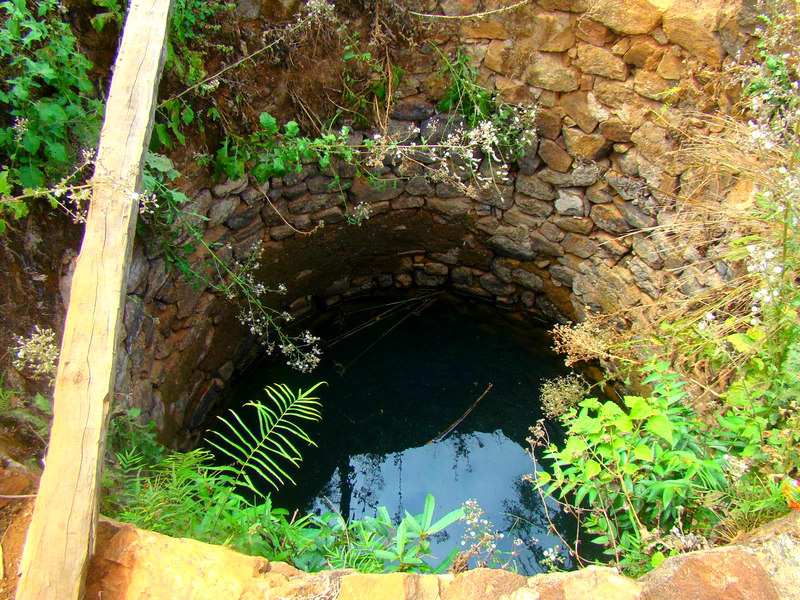 The lifecycle of the product is one year with a capacity of 70000 – 100000liters of water being filtered before a new filter needs to be changed. 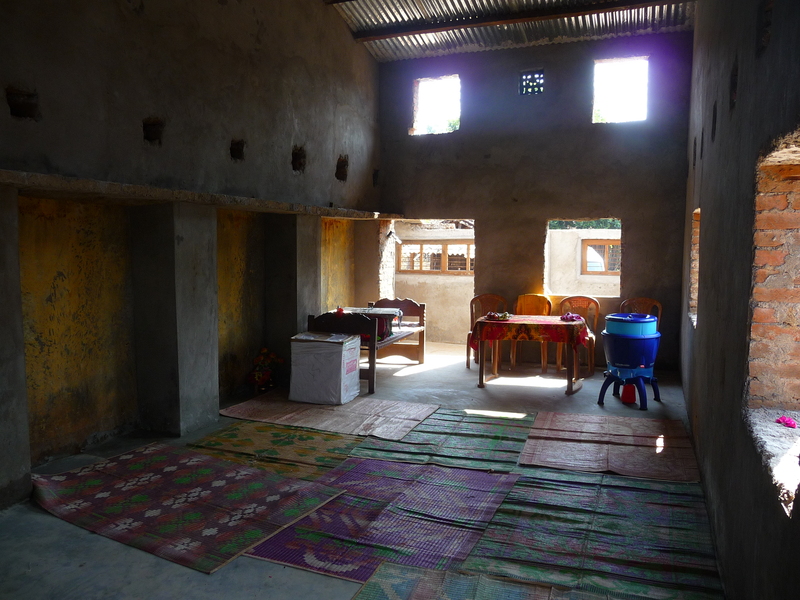 Needless to say, the children were overjoyed to have a facility which provided them access to clean drinking water. 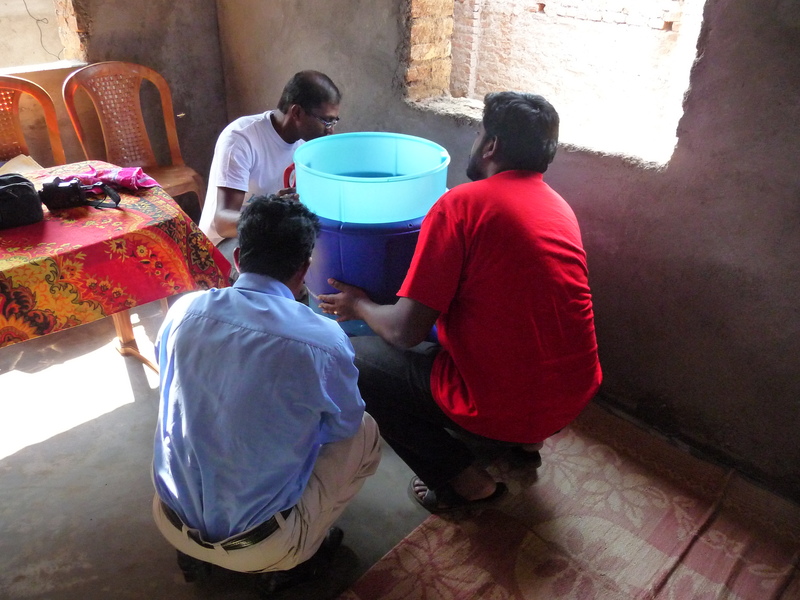 When we told them the water was ready to be drunk from the water filter, the children ran to get themselves a cup to drink clean filtered water. 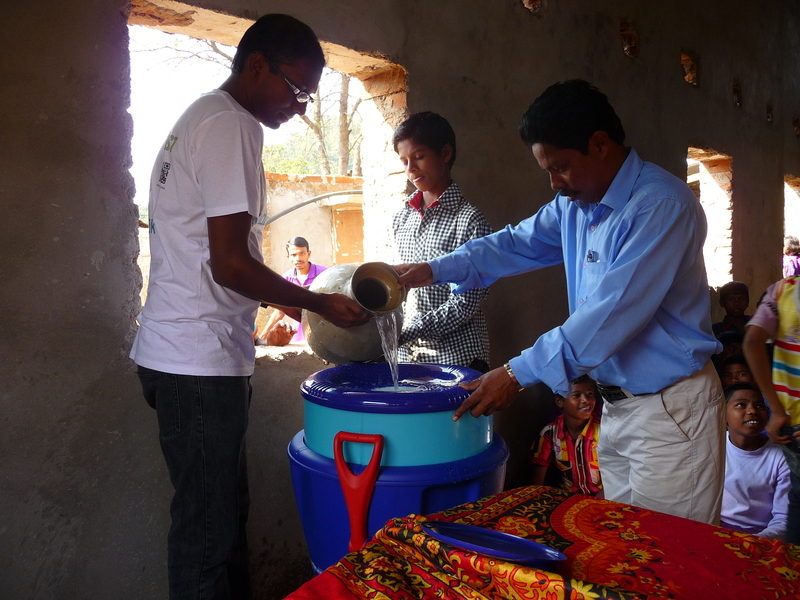 The four taps provided in the water filter gave access to multiple children at the same time than form a long single queue. 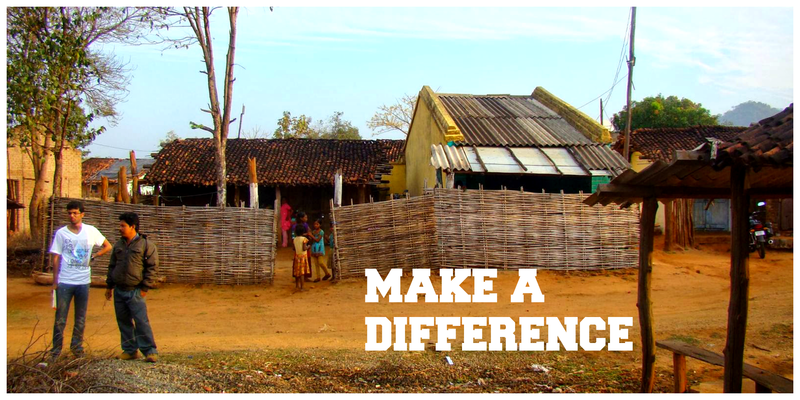 Thank you kids.R.ok donors for your gifts to help us make this happen. 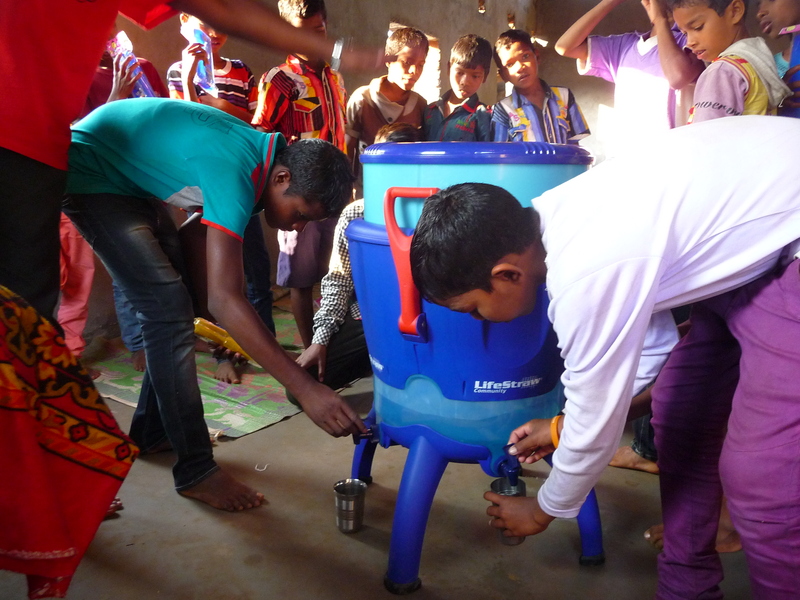 This entry was posted in Uncategorized and tagged Children, children's home, drinking water, India, kids.R.ok, lifestraw, Orissa, Orphanage, Rural India, underprivileged children, water. Bookmark the permalink.